Corpus Chirsti is home to nearly 300,000 residents and is nicknamed “The Sparkling City by the Sea”. 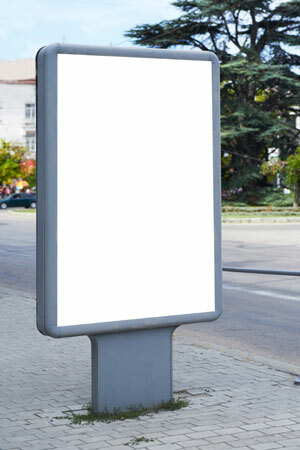 There are many effective advertising opportunities within the city including the numerous neighborhoods. Notable neighborhoods such as Flour Bluff, Crestmont, and North Beach are perfect locations for specialized out-of-home advertisements. Utilize outdoor advertisements near attractions like the Texas State Aquarium or the USS Lexington Museum. Target your audience with digital signage advertising near the campus of Del Mar College. The major highways that run through Corpus Christi also provide billboard possibilities and billboards on I-37 or I-69E would generate high traffic exposure of your business. Zip Codes: 78401, 78402, 78403, 78404, 78405, 78406, 78407, 78408, 78409, 78410, 78411, 78412, 78413, 78414, 78415, 78416, 78417, 78418, 78419, 78426, 78427, 78460, 78461, 78463, 78465, 78466, 78467, 78468, 78469, 78470, 78471, 78472, 78473, 78474, 78475, 78476, 78477, 78478, 78480.